All we eat is part of us, but proper nutrition is, however, often an ill-neglected topic.In view of today’s lifestyle especially for young people, and the growing phenomenon of obesity, Rotaract Club Biha? 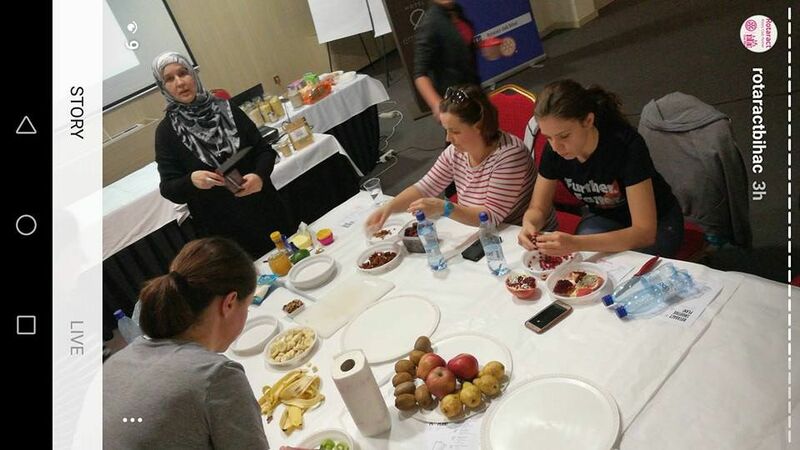 has organized an interactive workshop focusing on healthy nutrition and active life. The aim of the workshop was to encourage young people to think and care about their own health. A large number of young people showed great interest in this type of workshop due to a different perspective on the state and needs of an individual’s body. The workshop was held through two phases: exercise and healthy nutrition. 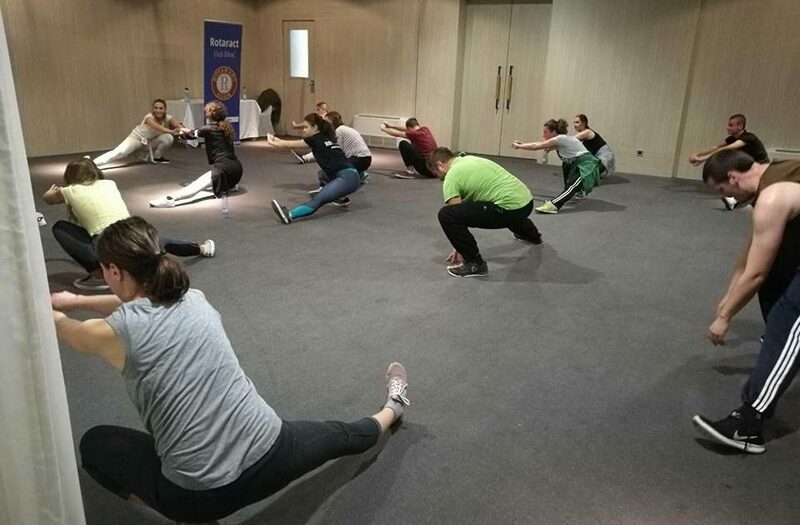 The first part of the workshop aimed at active life or exercise through which the participants mastered the correct techniques of keeping the body and actively, in other words practically, performed custom exercises of the Insanity training program. 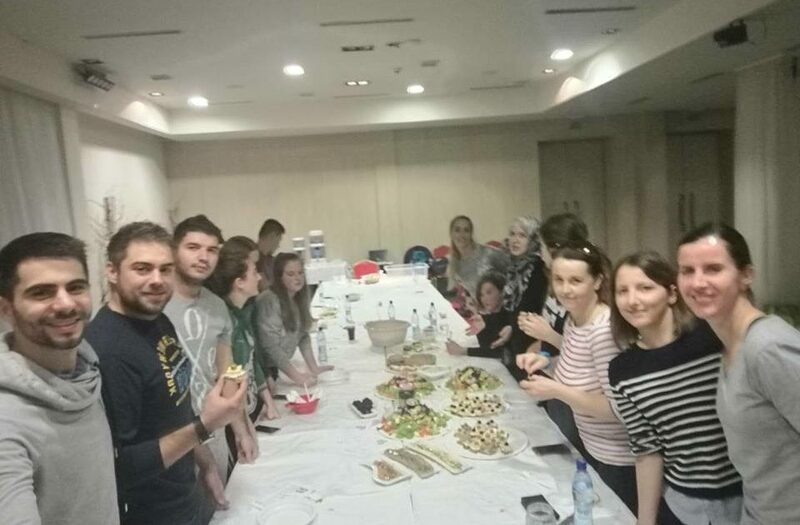 Through the second part they learned about the nutritional values of certain foods, and participated in the process of preparation and processing of food items. At the end there was a tasting of prepared healthy food and a nice social gathering.